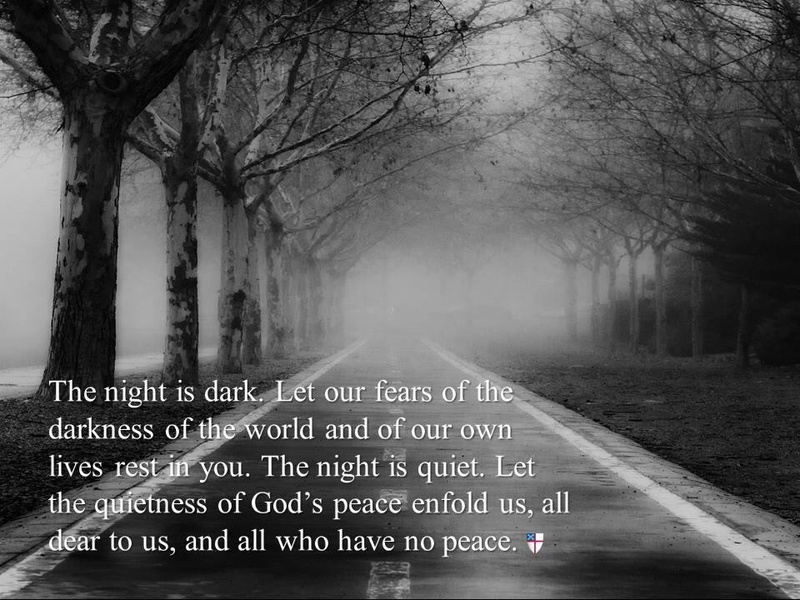 “let the quietness of God enfold… all who have no peace”. as we watch our world fill with people who have no peace, may these words be offered as an act of solidarity. Make us sensitive, God. 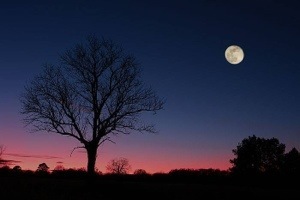 Sensitive to the sound of the words which others speak, and to the silences in between. May we find ways to experience more of the silences – where selfish anger might be turned to compassion and concern for one another.